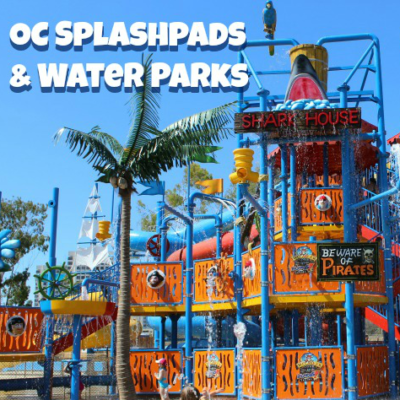 Spring is in the air and this year! 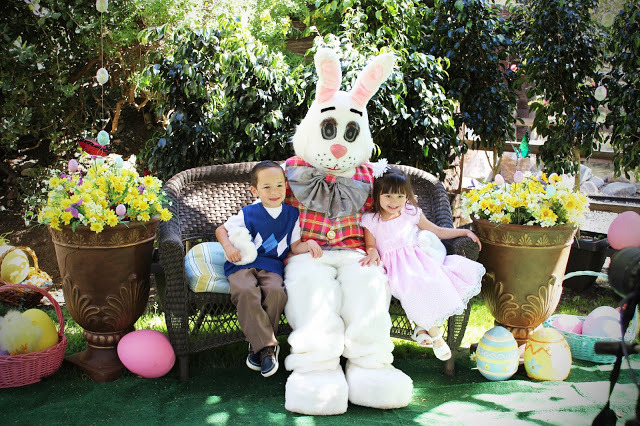 It’s been a rather warm winter, which has been rather nice, but I really love Spring time. 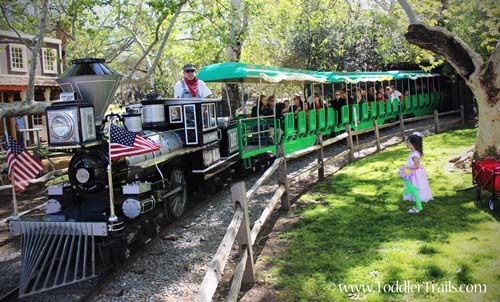 The flowers are in bloom, the weather is just perfect and The Easter Bunny visits Irvine Park Railroad. 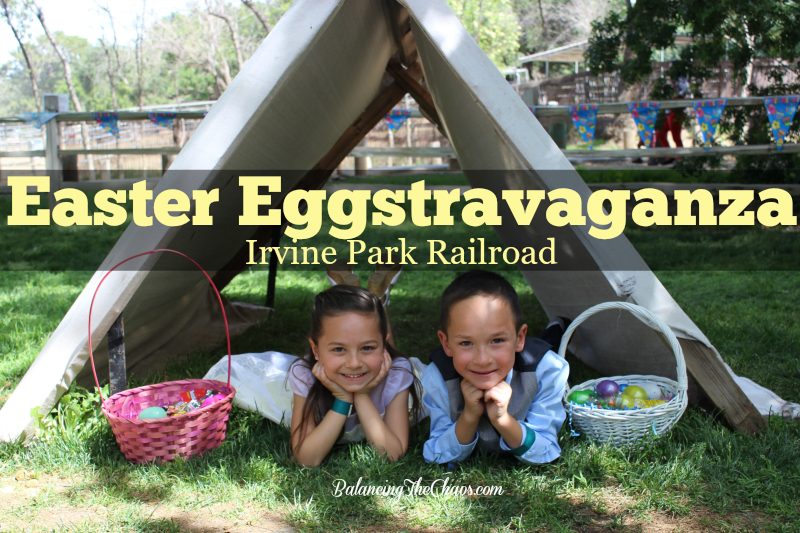 On Saturday, March 29th through Saturday, April 19th, Irvine Park Railroad will hold its annual Easter Eggstravaganza. 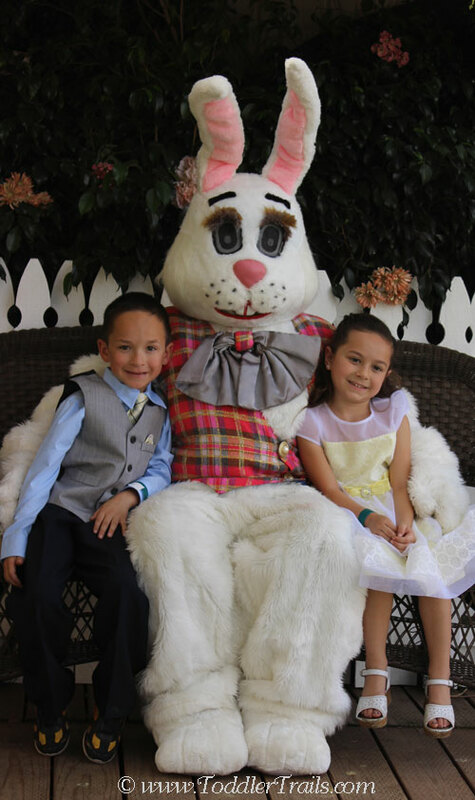 I guess it’s time to start planning the kids Spring Pictures with the Easter Bunny!